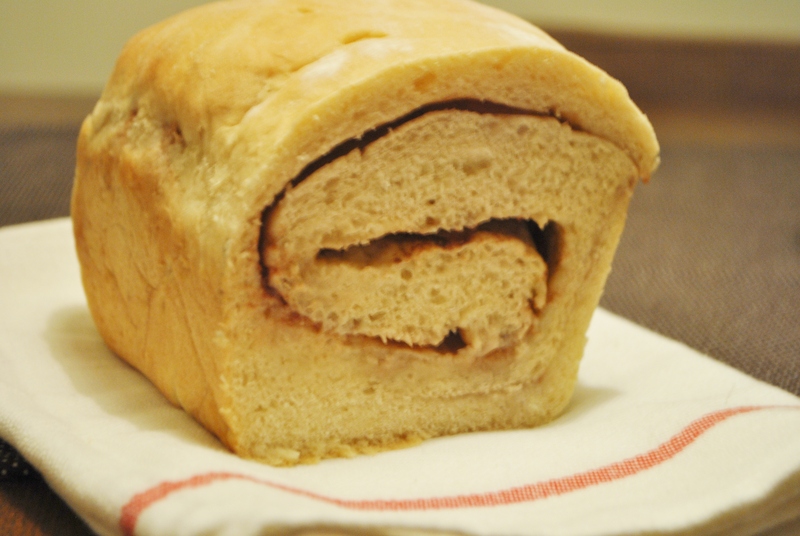 Homemade cinnamon bread. Can make it with my eyes closed; makes my house smell amazing. No raisins.